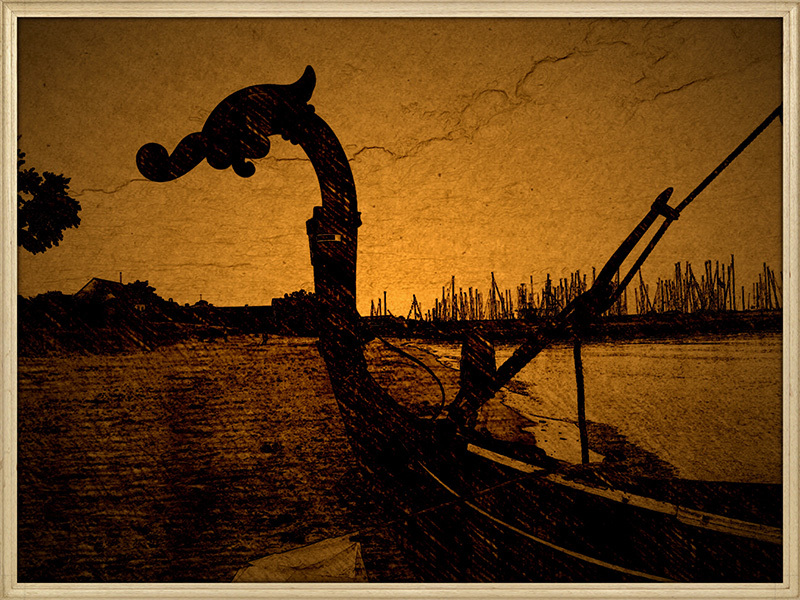 This is the web site of the "Helge Ask Guild" sailing and maintaining the ship. The guild consists of many different sorts of people who all care about the boat and like to sail it. 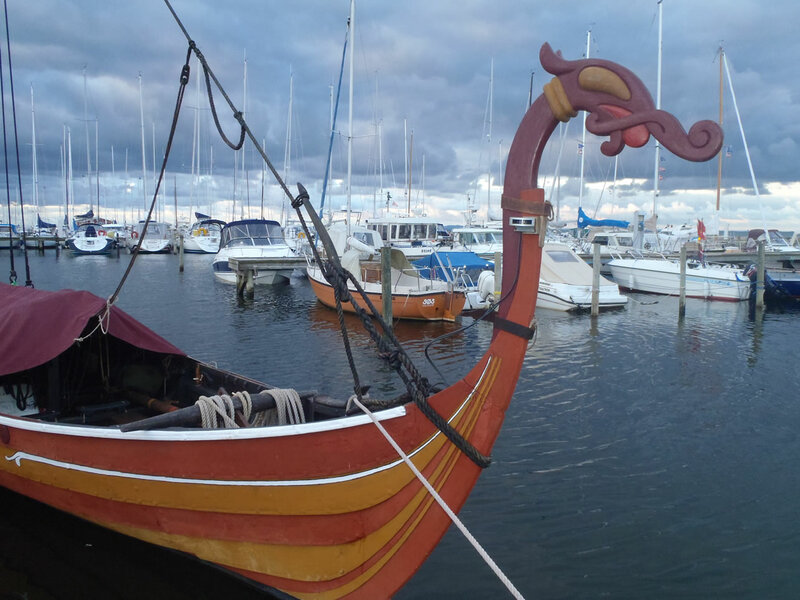 The boat is a replica of the Skuldelev-5 wreck found in Roskilde Fjord (inlet). 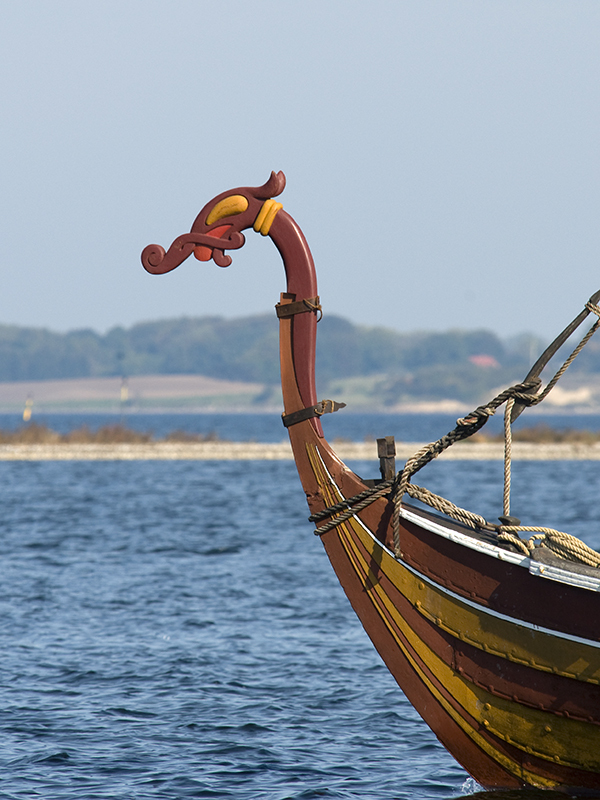 The replica is built and owned by the Viking Ship Museum in Roskilde, Denmark. 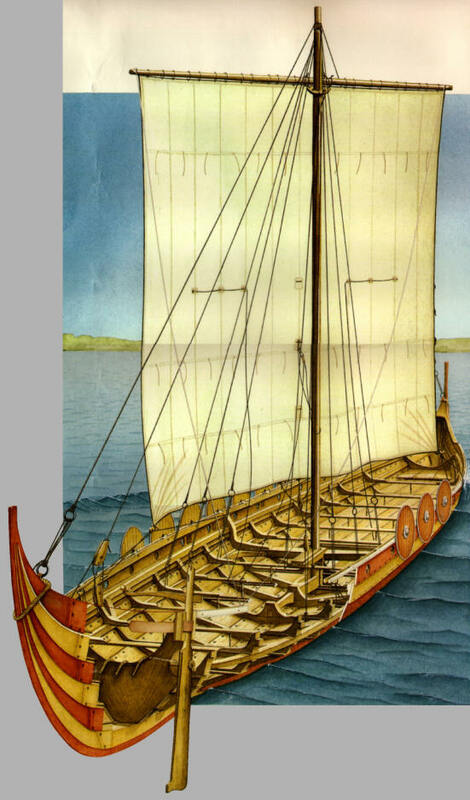 This web site aims to inform about the guild which itself is targeted towards informing about the historical, cultural, maritime heritage and to spread the knowledgeabout how to travel by viking ships. 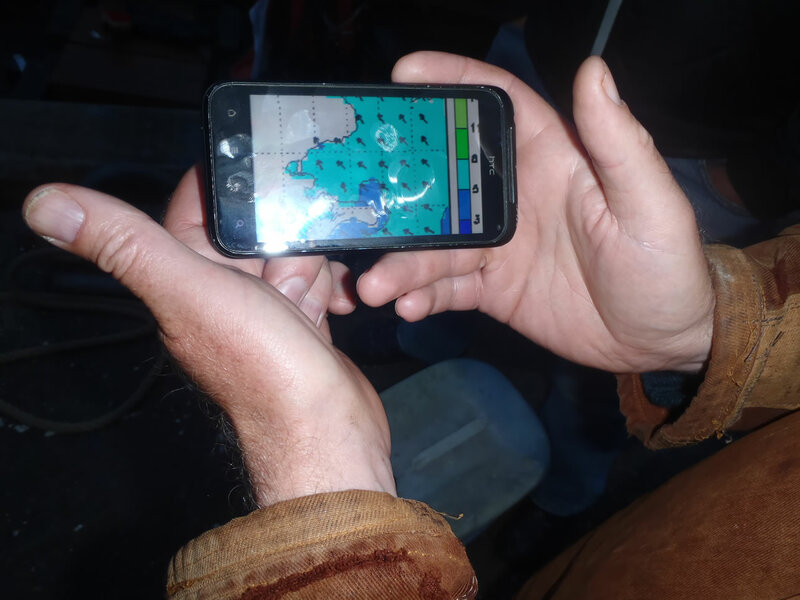 Select "Skibet Helge Ask" to find facts about the ship. Select "Om Helge Lauget" to find facts about the guild, who we are, when we sail, what else we do, and how we spend a couple of weeks or three of our summer holiday. Select " Helges Action List" to see what Helge Ask (among other things) has been used for. The remaining part of this web site is at this date available in Danish only.